Today we wanted to tour an armoring company. International Armoring Corporation was founded in 1993 since then the world has changed a lot. We have seen certain technologies change our lives in that time from the internet becoming mainstream in the 90s to the iPhone in 2007 to the rise of social media and Web 3.0 platforms today. What started with one location in Ogden, Utah has transformed into a company with offices and facilities all around the world; one that has completely changed the armoring industry as a whole. International Armoring has always been the leader in the design and development of armored cars with our lightweight armoring solutions and advanced technology. 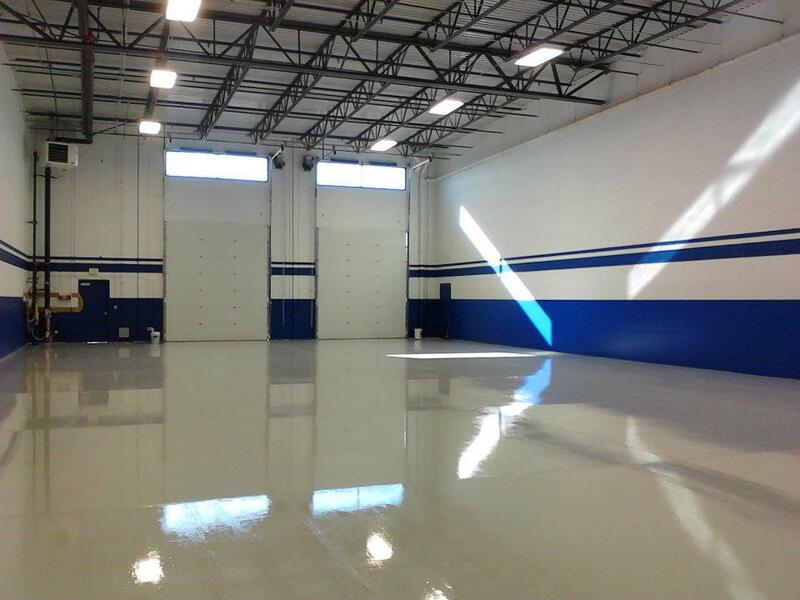 Below is a gallery of pictures of our headquarters in Utah where we collaborate together to keep innovating the process of building bulletproof cars. Come visit us and check in on Foursquare. 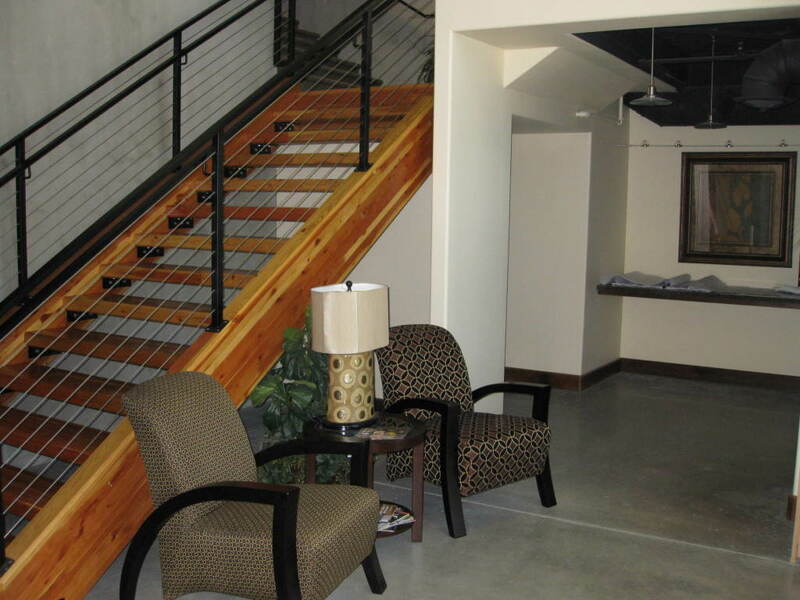 We have high level security cameras, locks, and alarms throughout of new headquarters. 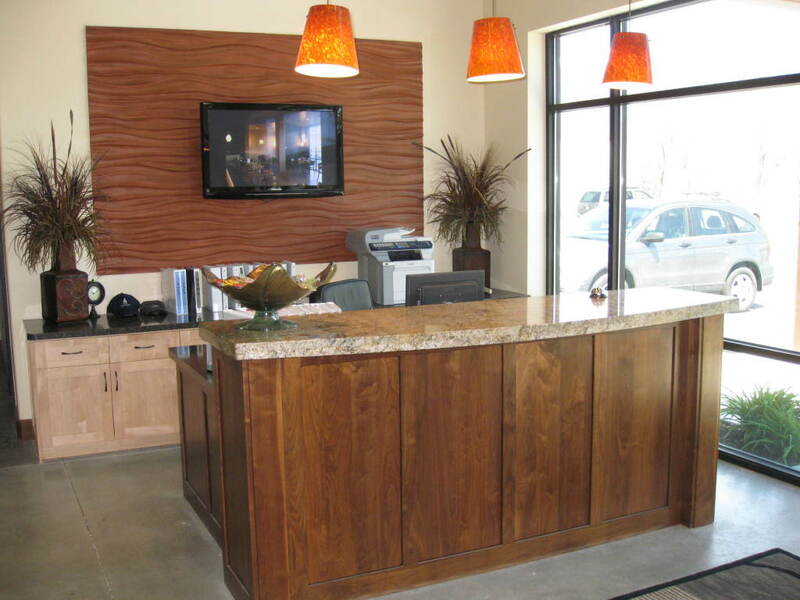 Once you come in through the front entrance at our facility this is what you see. Beautiful wooden stairs that lead to Mary’s office and our newly renovated gym. 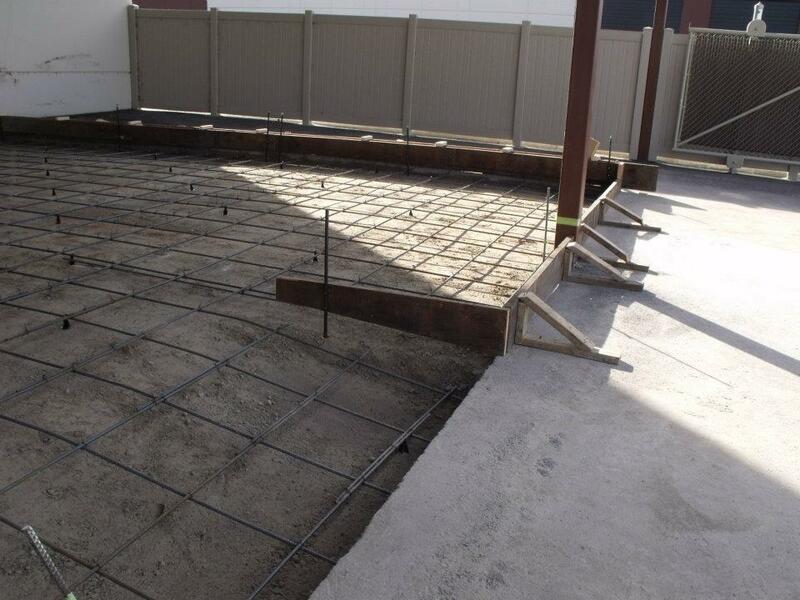 Getting the facility ready to bring in vehicles. 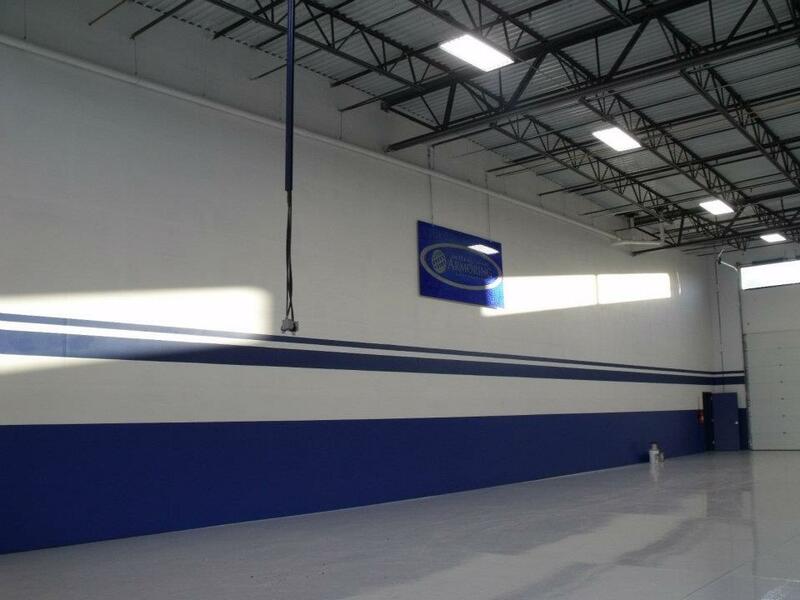 This portion was later expanded by tearing down the wall to provide a unified production space – all under one roof! In the back area of the facility we recently expanded our storage space making it more secure and aesthetically pleasing. Always a big moment at the company when you can put your own logo on the wall. We want our technicians to take pride in where they work. 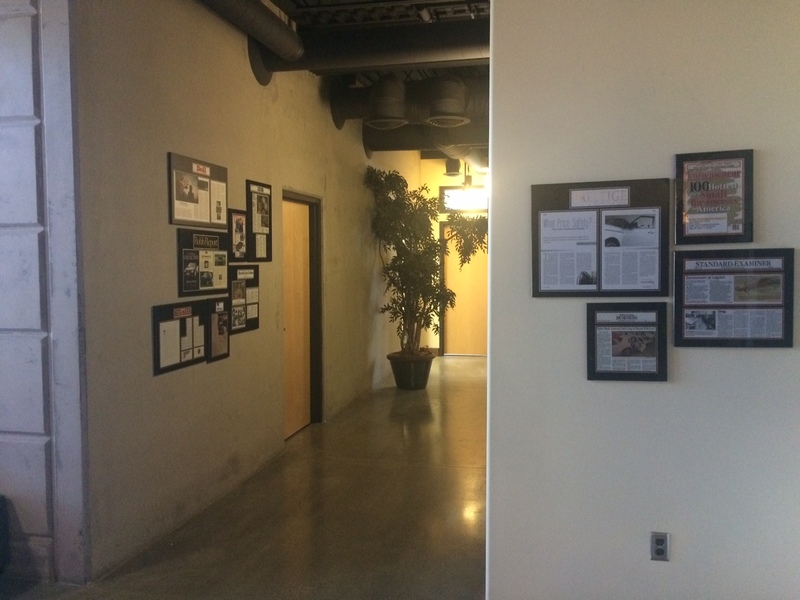 View various news articles and stories about the company all over the office; this makes for interesting reading material when we have new visitors. 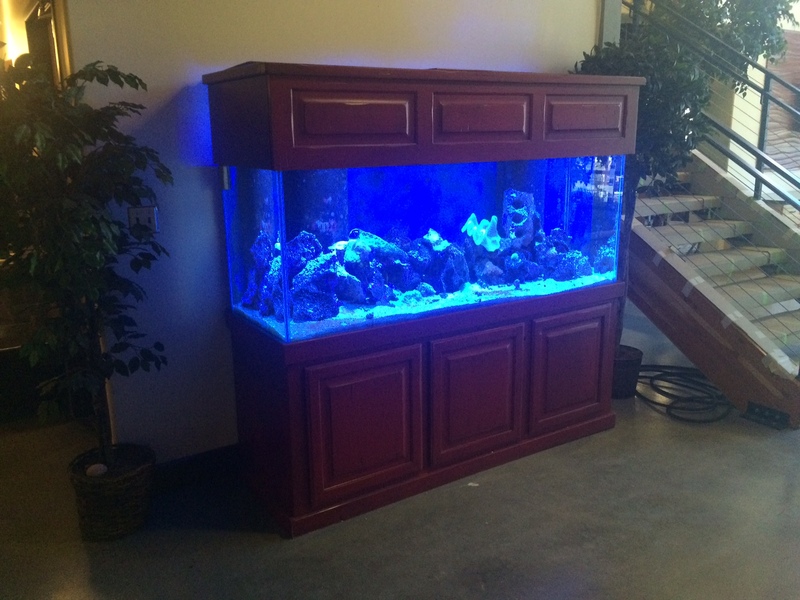 If you are new to visiting our facility it is a requirement to pick out your favorite fish and say hi! 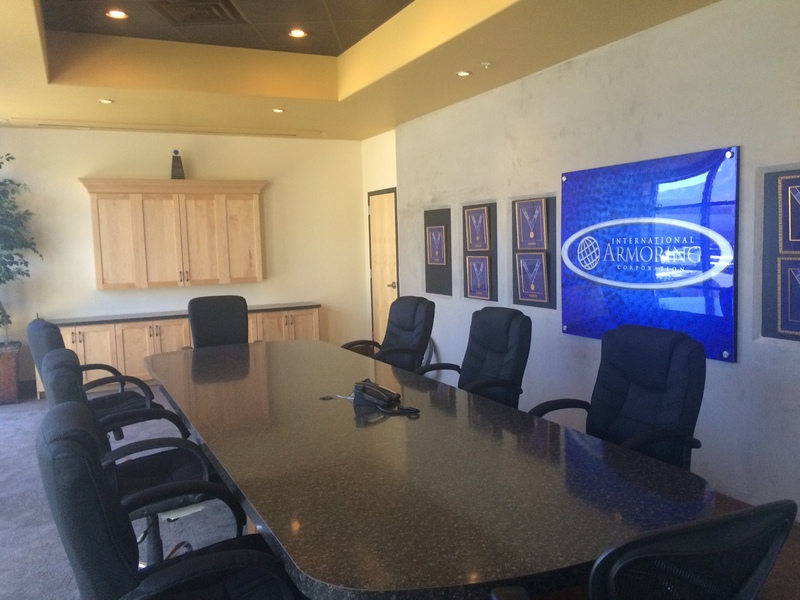 Our conference room is critical to bringing everyone in the company together to discuss every aspect of the company. 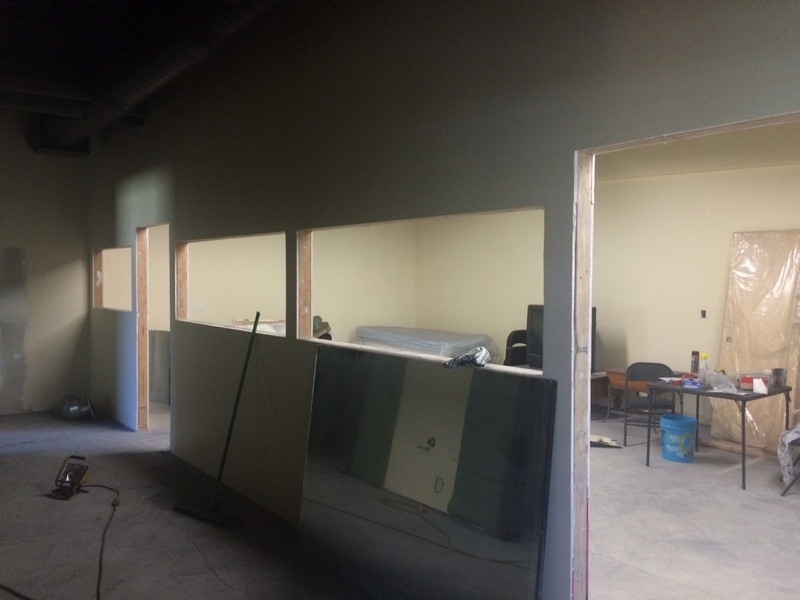 This fall (2014) we started on a new project of building a new gym in the upstairs portion of our facility. This will be the place we go to lose all those extra pounds after the Christmas holiday. Outside view of our everyday drive to work. The facility has become a flagship for us as we expand around the world to show what is possible. It is so nice to be able to come to work at a company that strives on being collaborative and everyone working together to achieve our goals of producing the best security solutions against any type of threat level. 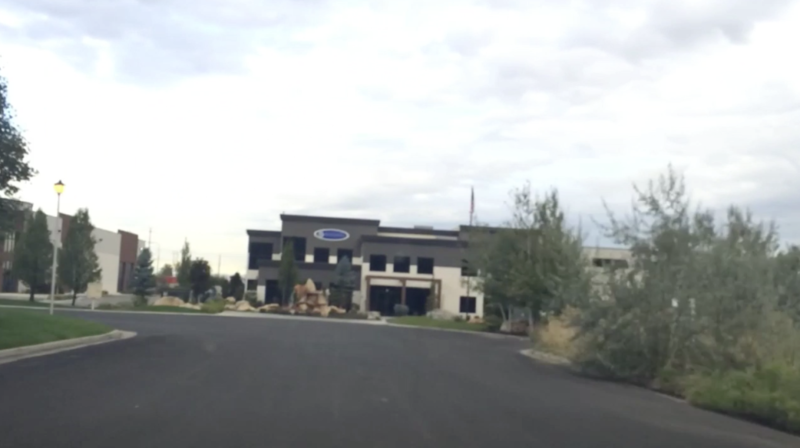 We wanted to give you a tour of our headquarters which is currently in Utah (around 10 minutes north of Salt Lake City). We have other facilities around the world that we will tour later but today we wanted to give individuals who can not visit us an opportunity to see where we work. See how our armoring facility helps us ship and deliver the best bulletproof cars anywhere in the world. From designing new armoring methods to brainstorming our next locations it all happens here. Thanks for reading and stay tuned for more updates down the line.